When college acceptances come, high school seniors have tough decisions to make. For college-bound high school seniors and their parents, December begins the season of decisions. Most applications are due by Dec. 31, and if you've applied early, the results are starting to come. Now that the admissions departments have spoken, it's time to decide which college is the best fit. On Monday's Up to Date, Wes Crenshaw joins us to discuss why students often make their college decisions with too much emotion and without enough forethought. 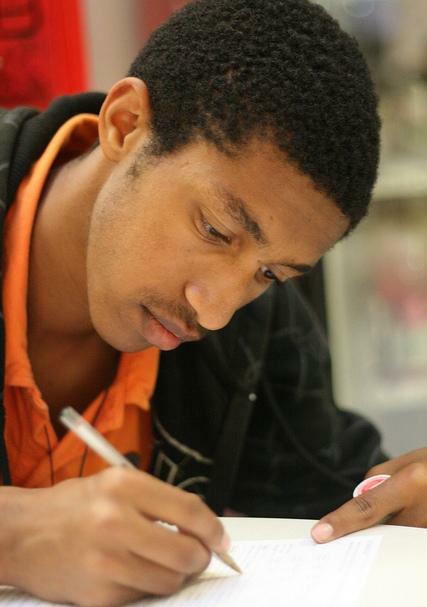 It's that time of year when many high school seniors take on a new title, college applicant. For them and their parents it can be an all-consuming process. On this edition of Up to Date, Steve Kraske talks with Pembroke Hill teacher and college counselor, Tom Medlock, and one of its students going through the process, Seun Adebo. 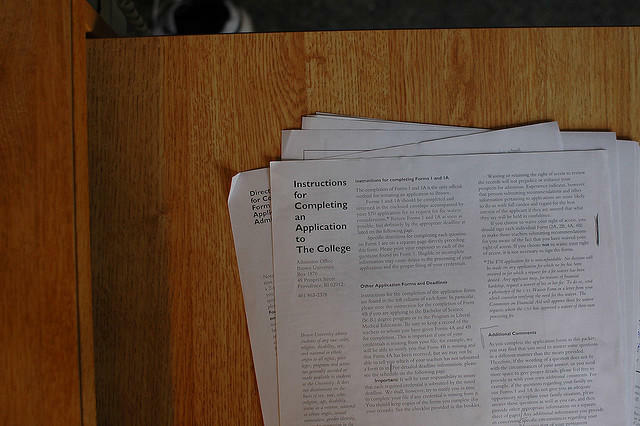 They examine the elements of the total package that is a college application. Last year, Missouri Gov. 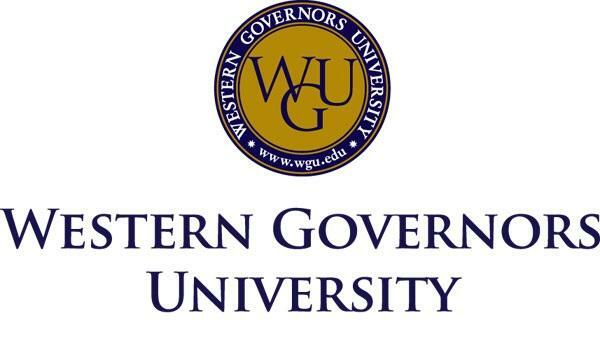 Jay Nixon signed a new partnership between the state of Missouri and nationally recognized, non-profit Western Governors University. The idea: help thousands of the 750,000 Missourians with some higher education obtain an affordable college degree. And affordable it is at just under $3,000 a semester.